F.O.D.= First, Only, and Disruptive. Are you the First woman on the Board of Directors? Have you been the Only person of color to hold a position of influence within your company or community? Has your creative and Disruptive from the norm point of view forced you to create your own lane? A F.O.D. is someone who is remarkable at what they do while being Black, Asian, Woman, Latino, Gay, Paraplegic, Deaf...First, Only, and Disruptive. If you've ever been a F.O.D. this acronym hits home! Currency$hift podcast is focused on showcasing and sharing insights from First, Only, and Disruptive individuals in various industries and communities around the world. These individuals are creating and carving new paths for women and people of color while building social currency. F.O.Ds will discuss how they uses their social currency to have an impact and become influential within their company or community. Social currency is a form of value based on your access to resources, community involvement, social networks, circles of influence, and virality of knowledge shared online and offline. You + your network = your social capital. 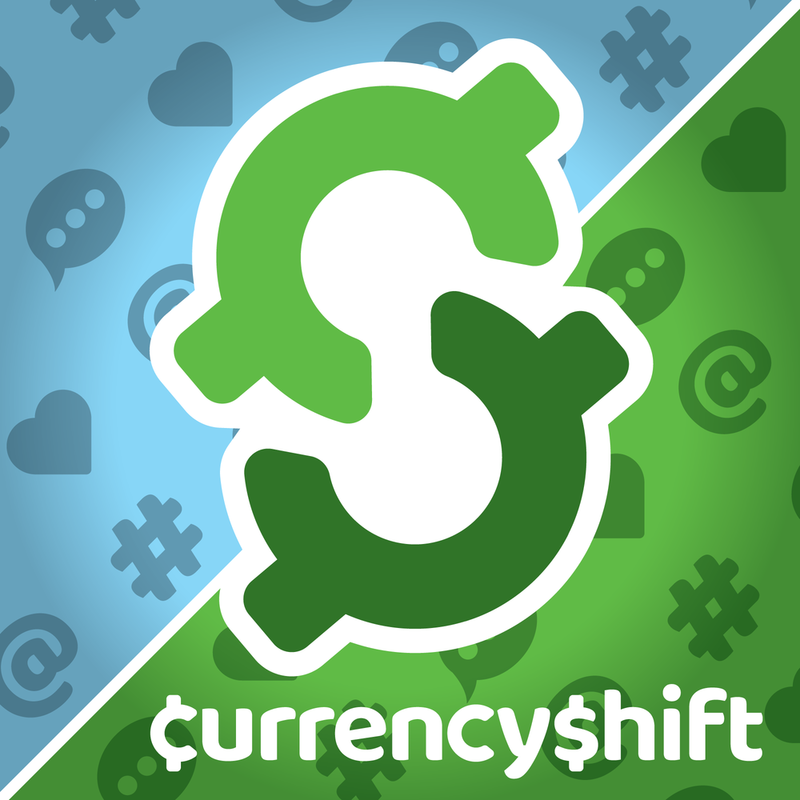 Why Currency Shift, LLC? Currency Shift, LLC is focused on shifting the conversation from meeting diversity quotas, to investing in and building, the social capital of women and people of color in order to grow representation in positions of influence. $upport: Create social events that build community and networks. Educate: Expose others to people who have made history as F.O.Ds by sharing wins and gains as professionals. Exposure: Work with organizations that work with students from middle school through college for invite only events to hear F.O.D.s discuss their paths in their given fields. De-stress: Healthy body, mind and spirit events promoting relaxation and mental health improvement.